Park City is a ski haven, but the pleasures of winter travel can also be had by those who are not fans of the slopes. For a quaint town with a population of about 7,000, the area is abundant in alternative adventures. From snowshoeing in the snowy mountains to bobsledding on historic Olympic grounds, there are plenty of exciting experiences waiting to dazzle your senses. But perhaps the one thing you can't miss out on is the vibrant Après Ski culture and the cuisine here is a showcase of diversity and memorable flavors. About: The property itself has a history stretching as far back as 1978. 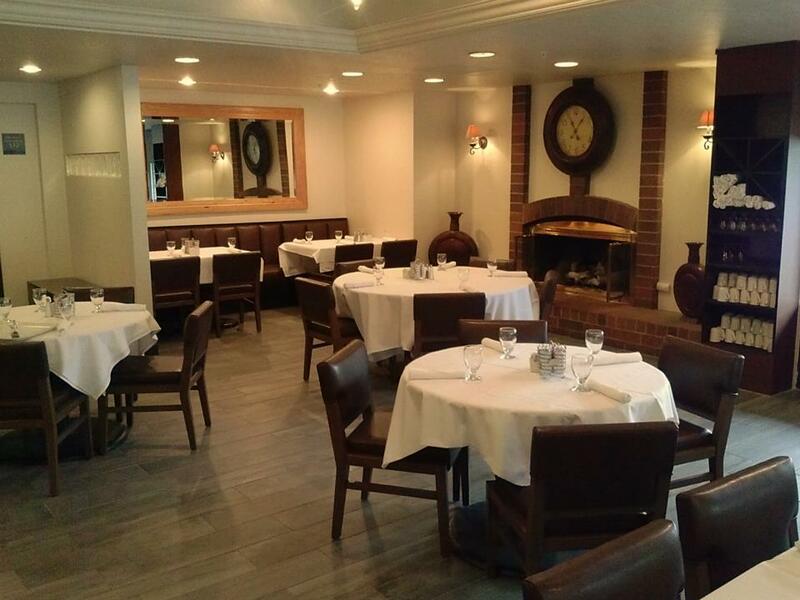 Even then, the hotel boasted the first full-service restaurant in the area. A few years down the road, Hilton Hotels bought the space, then renovated and relaunched it as a DoubleTree by Hilton Park City - The Yarrow in April, 2015. Views of Park City Mountains from this hotel are gorgeous as ever but bolstered by the fact that you're now greeted with warm welcomes and their famous cookies. But don't be surprised to hear this landmark spot still referred to as The Yarrow - that's a beloved name the locals aren't willing to part with. 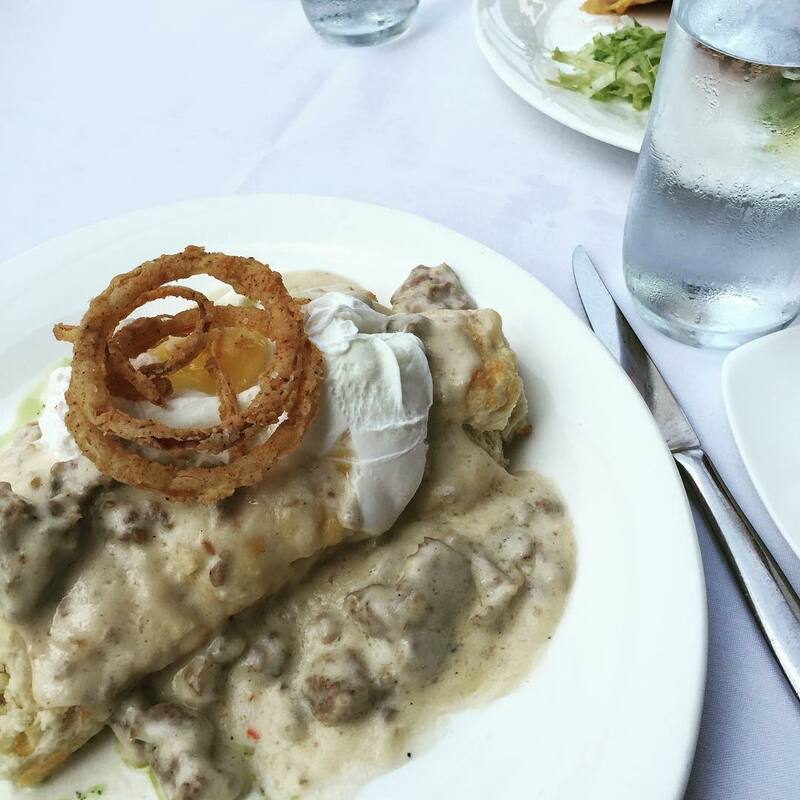 What to Order: The Mushroom Crepe Stack at Roots Grill. 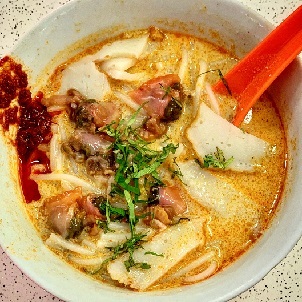 This vegetarian dish is a best seller. 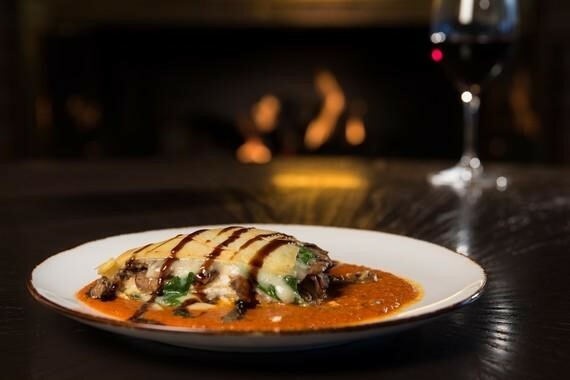 Think of it as an elevated version of lasagna; the stack features layered crepes, mushroom duxelles, spinach, mascarpone cheese, Swiss cheese and pomodoro sauce. It's a world of umami flavors in this savory, veggie-packed dish. Why: Dubbed as Mountain Cuisine, Executive Chef Jon Hoovey is changing the perception of hotel's offering generic, "pleasing the masses" type dishes. 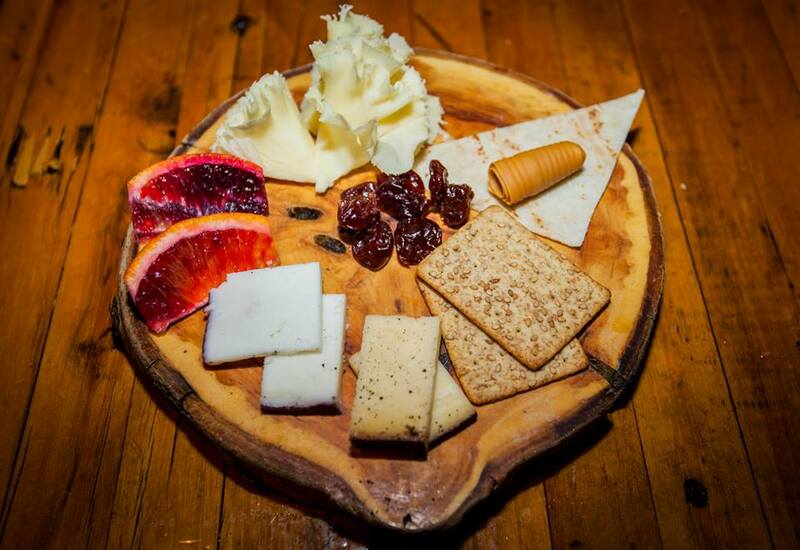 Hoovey proudly sources local ingredients, those of which include Herber Valley Artisan Cheese and meats from Wasatch. He takes it a step further with his living herb garden in the works; fresh greens will be grown right in dining area and will be used in salads. 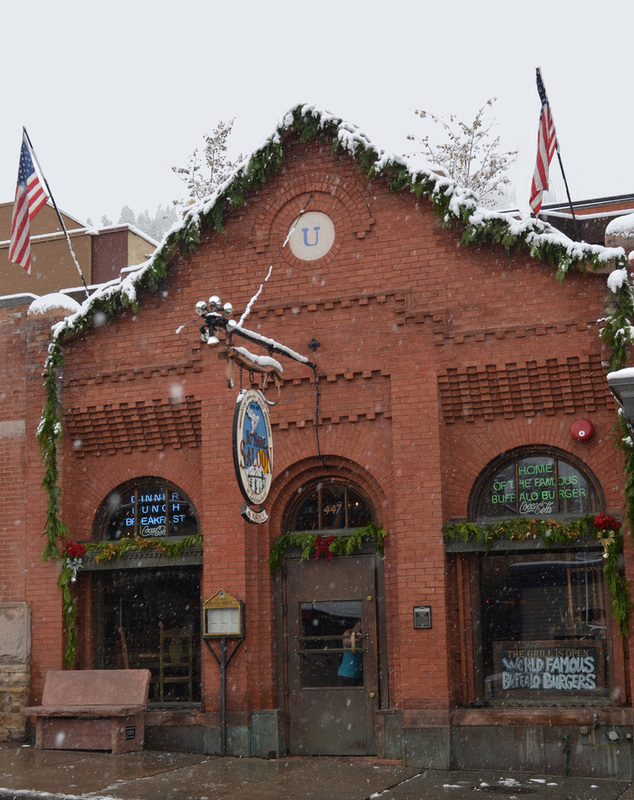 About: ​​The Riverhorse is located on Park City's historic Main Street, the bustling part of town that dates back to the booming gold rush era of the 1860s. 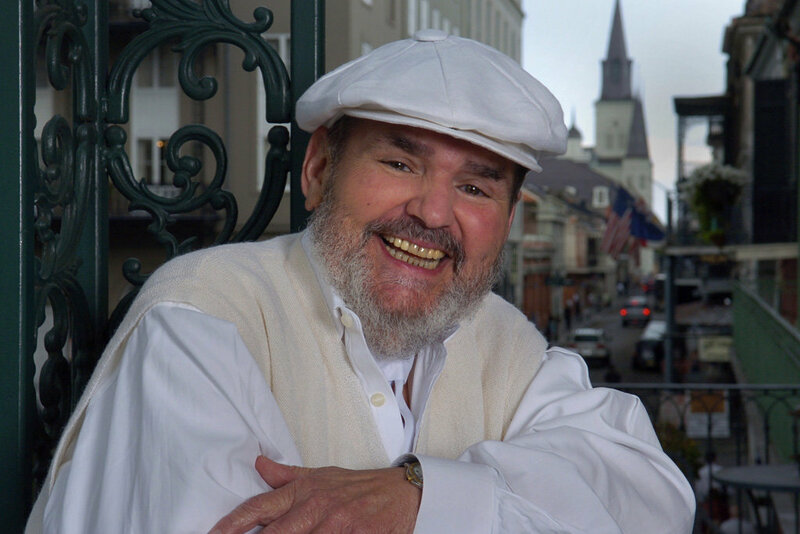 As for the Riverhorse, it's been around since 1987 and is one of the oldest and most decorated restaurants in the area. 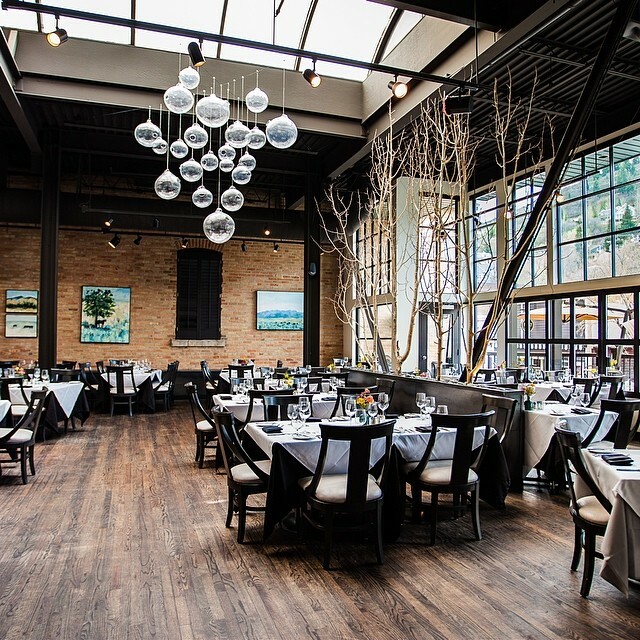 Its accolades include being a 16-year recipient of the Forbes Travel Guide Four Stay Award, DiRōNA restaurant and Achievement of Distinction in Dining, and the recipient of the AAA Four Diamond award. 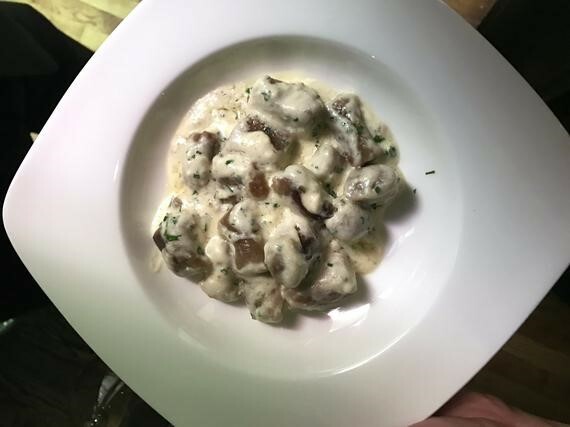 What to Order: Black Garlic Gnocchi; tender with a pleasant chewiness, the gnocchi are further enhanced with studs of sweet black garlic that all sit in a creamy boursin cream sauce. Why: Chef and owner Seth Adams, along with his business partner Dave Spence, have a straightforward concept when it comes to their restaurant and cuisine: offer elevated American comfort food which showcases local, organic ingredients. About: ​​This eclectic, casual spot has prided itself on helping people "forget their names since 1903", but before you get a bit too tipsy learn about this historic brick building's past. First built in the early 1900s by M. S. Ashiem Mercantile Company, this Mission style structure was one of the few brick commercial buildings on Main Street in its day. More unique are some Spanish architectural hallmarks (still visible today) that include a colonial revival design, decorative Queen Ann brick work and a ceiling composed of barrel vaults. What to Order: Jalapeño margherita with Buffalo nachos (Black beans, sliced jalapeños, ground buffalo meat, Monterey jack and cheddar cheese, pico de gallo, sour cream and guacamole over corn tortilla chips​). 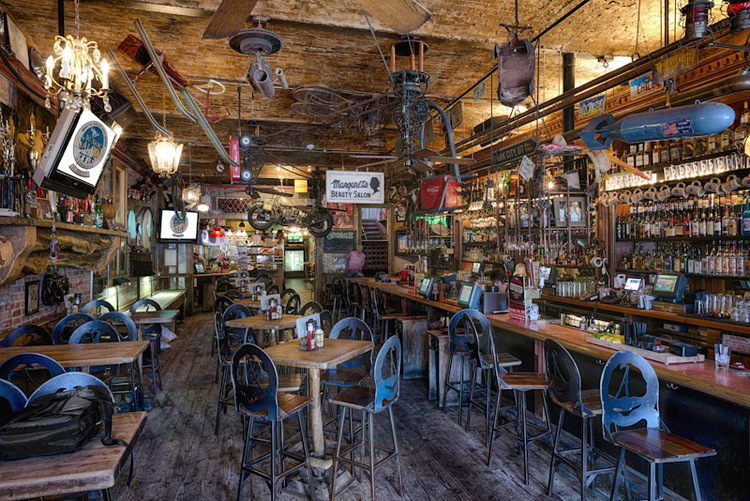 Why: It's Park City's oldest and most popular bar. And despite a no frills country-saloon interior, Head Chef Jose Cuellar treats the food with respect. Its fare is perfectly suited to enjoy with their robust beer and whisky selection. 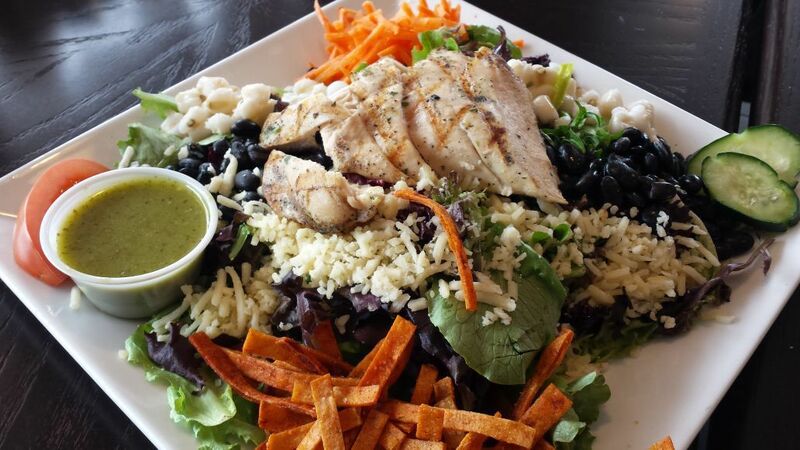 Many menu items are made from scratch -- not something you usually see at a bar. 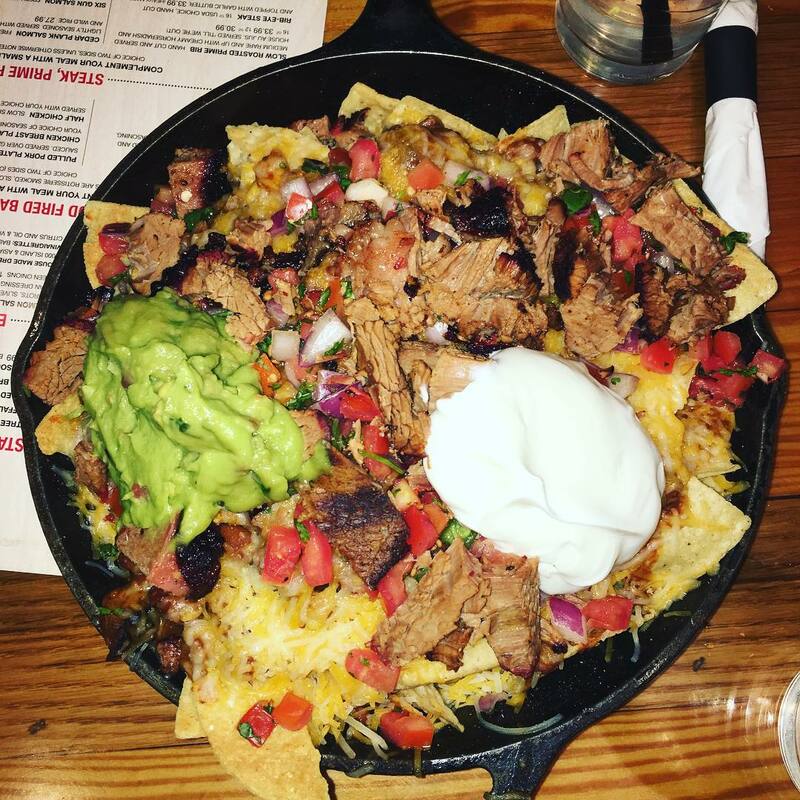 Bonus marks for using 100% pure buffalo meat for their burgers and nachos. 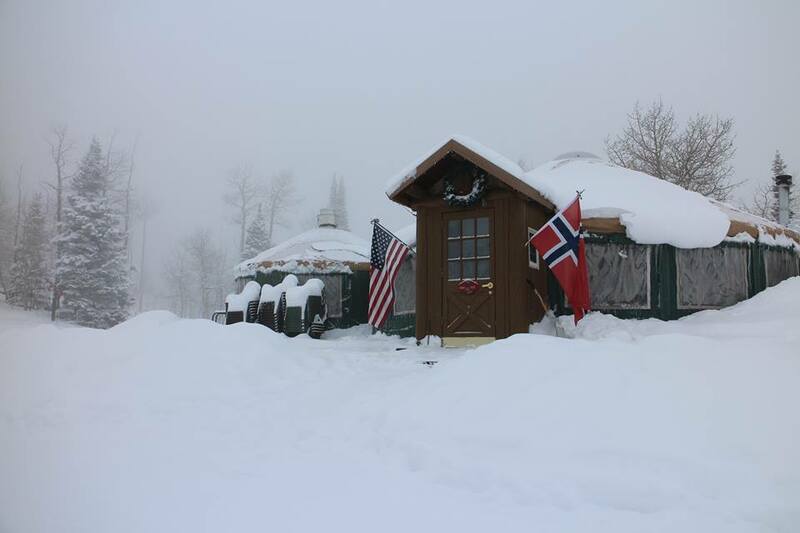 About: Located in the heart of Park City Mountain, The Viking Yurt is an homage to Nordic culture and cuisine since 1999. Created by Joy and Geir Vik, the husband and wife team share a mutual love of Utah and Norway (Geir is Norwegian and the two met at The University of Utah). What began as a suggestion tossed between friends has transformed into an authentic and unique dining experience 8,000 feet above sea level. There's an intimate number of guests (40) and everyone is treated like family and serenaded with a live pianist. What to Order: You actually don't get order; instead, you get a six-course extravaganza that includes Glogg upon your arrival: a hot, non-alcoholic berry based drink spiced with cardamom, nutmeg and cinnamon, as well as 7- hour Slow Braised Short Rib featuring Jarlsberg Mashed Potatoes, Red Wine Lingonberry Braising Jus, and Winter Vegetables. Chef will guide you through each course and highlight ingredients that were either sourced from Norway or Utah. Why: The 23-minute sleigh ride to the restaurant is worth a story in itself, you travel 1,800 feet up the side of Park City Mountain. On your journey, you get incredible views of the night sky, the stars, and nearby Historic Park City. 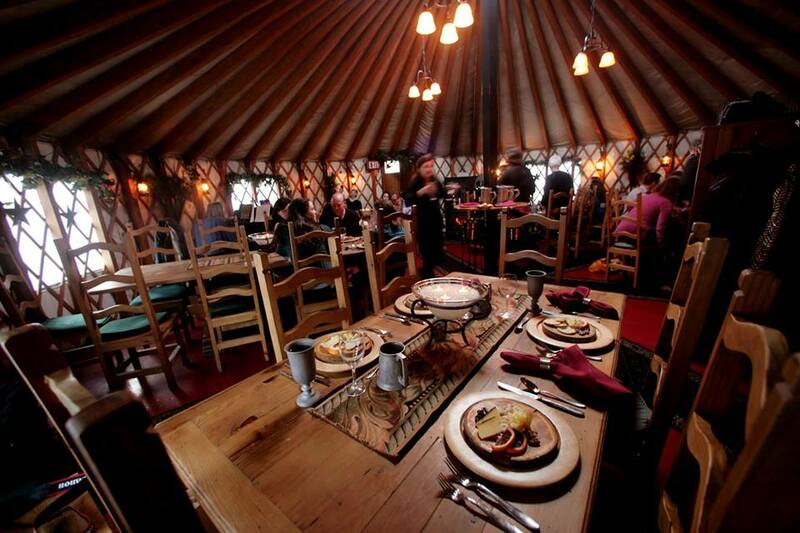 Once inside the yurt, you're treated to a lingering 4-hour meal. Servers are informative about Nordic-Viking history and are more than helpful in answering guest questions. But the cool factor would be eating your meal in a yurt, much like those used by nomadic tribes over 2,000 years ago, surrounded by nature.